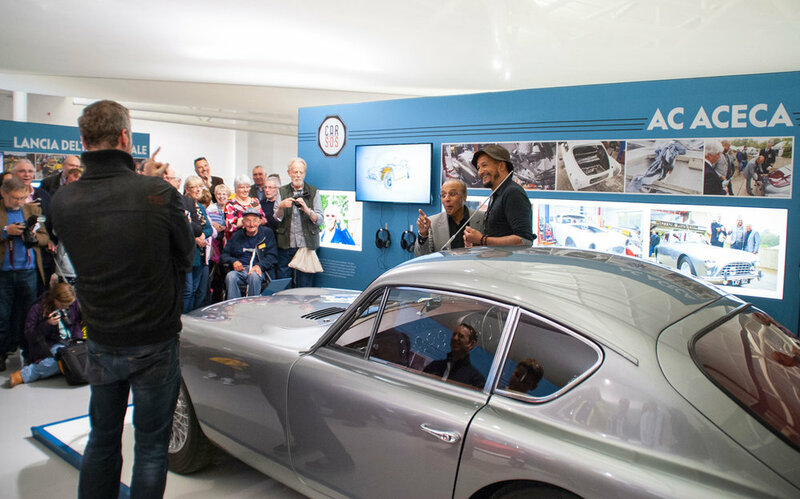 Car SOS took their show on the road at the British Motor Museum. The exhibition includes a pre-war Austin 'Tilly' truck which underwent a sympathetic overhaul, a vibrant yellow Lancia Delta Intergrale with a touching back story and rare AC Aceca sports car along with four others - an MGA, Volvo P1800, Aston Martin DB6 and a Ford Capri 3100. The Car S.O.S exhibition is open to the public until 28 February 2019.